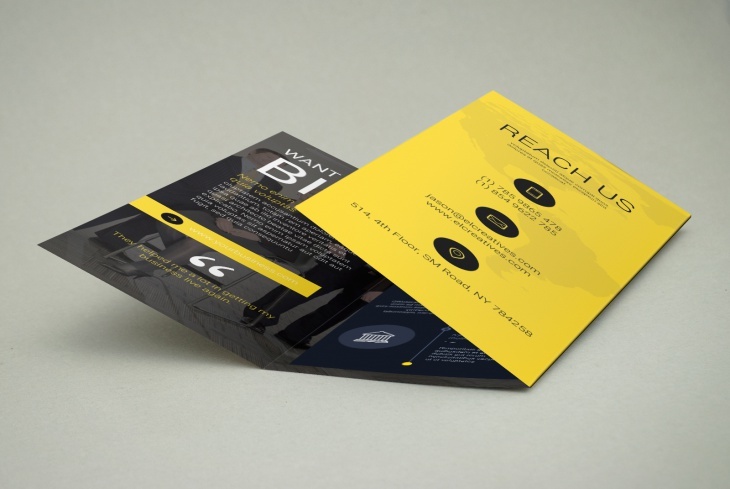 Brochures are a creative way to communicate with your customers. Through them you can tell your customers about the unique selling points of your business and why should they get to you when they need something. They are colorful and easily attract attention. Thus, for a graphic designer designing a brochure is always challenging. 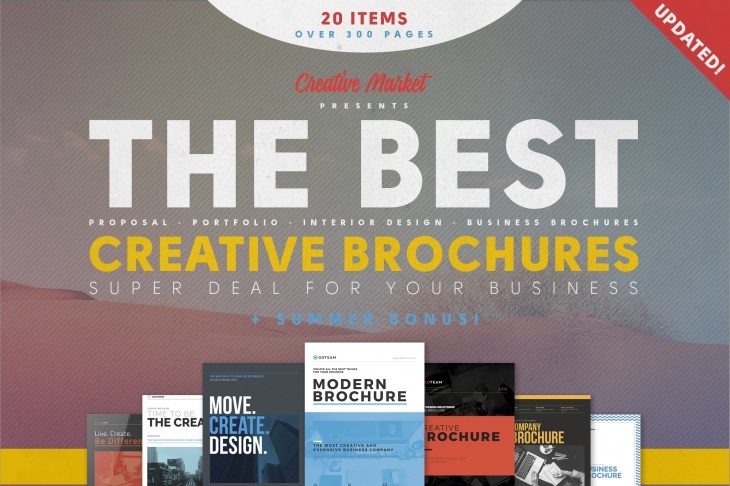 We have made a collection of best creative brochures to give you an idea about some innovative brochures. These PSD files are easy to work with and give you the freedom to create magic! 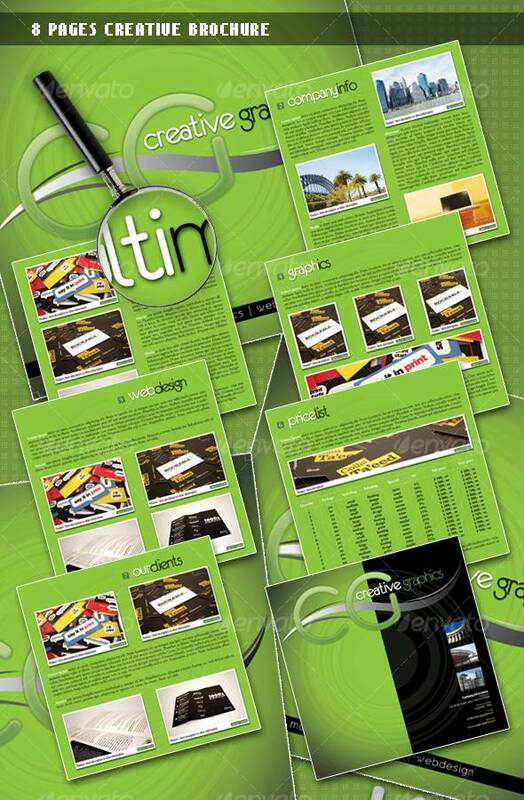 This is a bundle of creative brochures that can be used for designing brochures for any type of business. 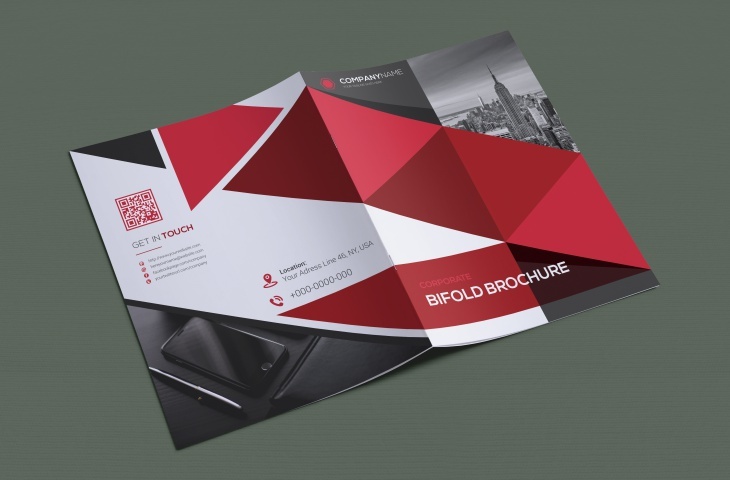 You can design a brochure for a travel company, construction company or any other corporate firm. Editing each file is very simple and easy as the PSD files are well-organized. Insert your own images and create a magic that will attract customers easily. 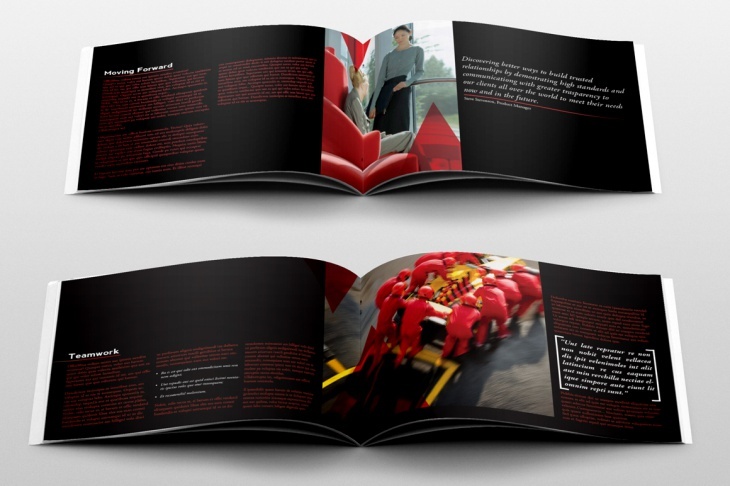 This is a creative business brochure that has eight pages to include everything you want. This is a slick and creative design that allows you to promote the business. 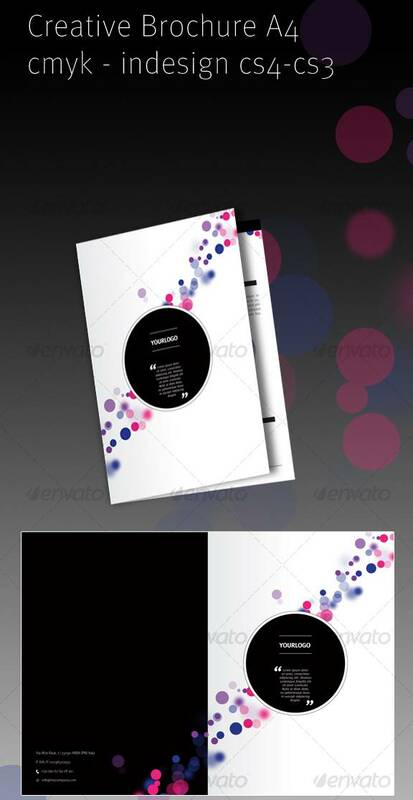 Designed in Photoshop CS4 this brochure can be easily edited. 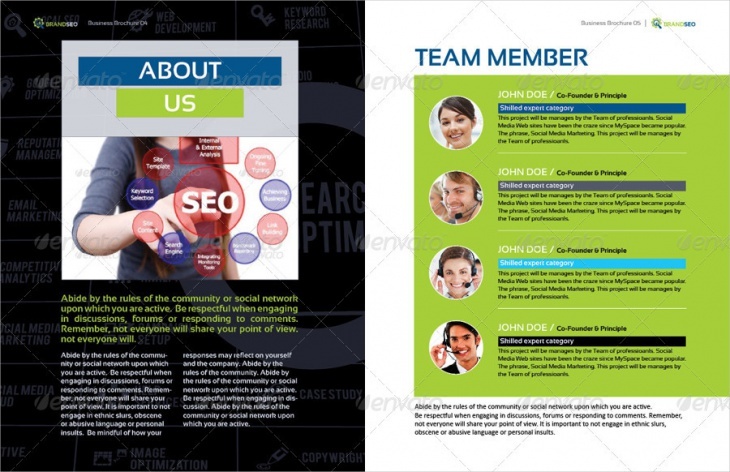 It is available in well-organized layers that make it possible to redesign the brochure according to your need. 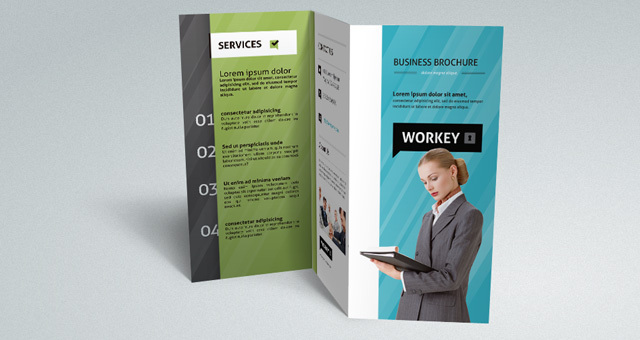 Here is a trifold brochure that is attractive enough to grab the attention of viewers. It is simple and has professional look for giving a corporate view to the customers. 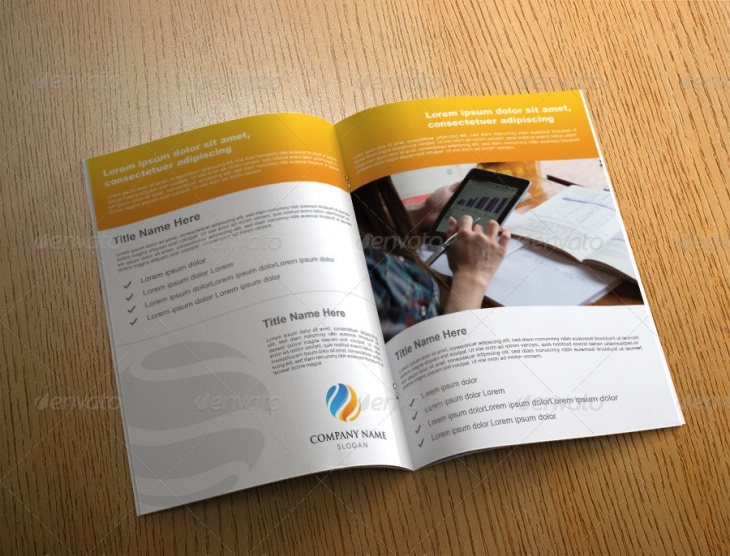 This brochure is designed at A4 and is tri-fold. Change the color or edit the objects with the PSD file. The file is easily editable and you can get the font used mentioned while you download the PSD file. 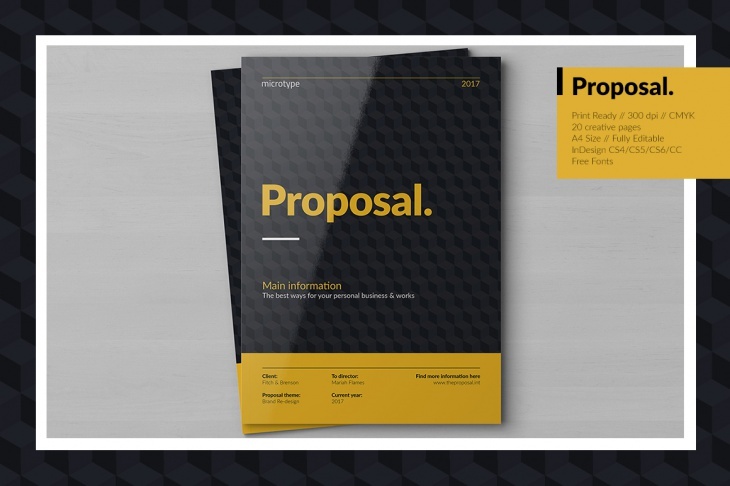 Mostly brochures have a professional look and this bi-fold brochure is completely appropriate. You can easily edit this brochure. With the help of smart object layers, you can insert your business images and change the text accordingly. 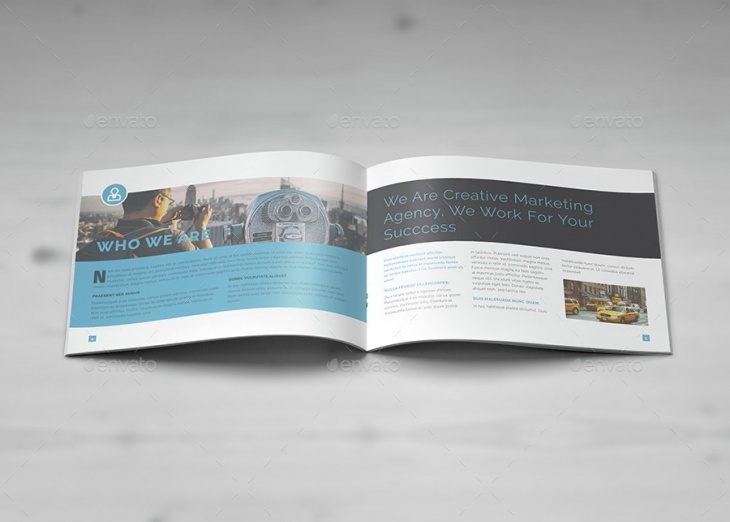 Design a unique and modern brochure that speaks of the business. It has vector binding graphics and elements that allow you to redesign it according to your need. Brochures are not always for corporate. 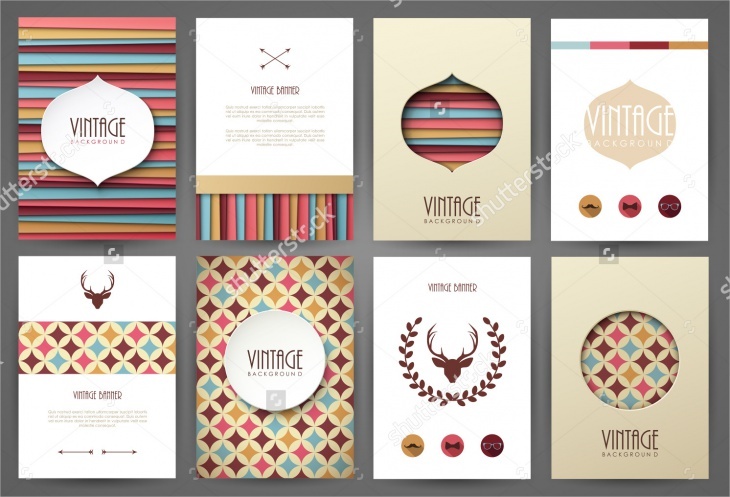 Every type of industry needs them and if you are to design a vintage style brochure, here is a classic example. It is elegant and the most appropriate brochure for any briefly described brochure. 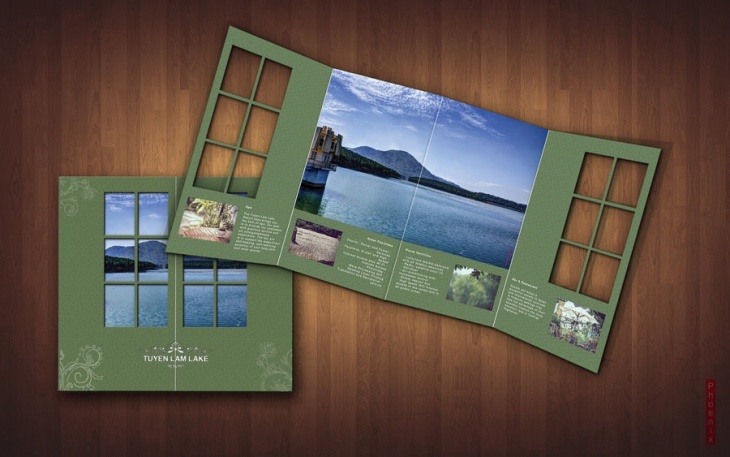 With modern landscape brochure designing a brochure becomes simple. 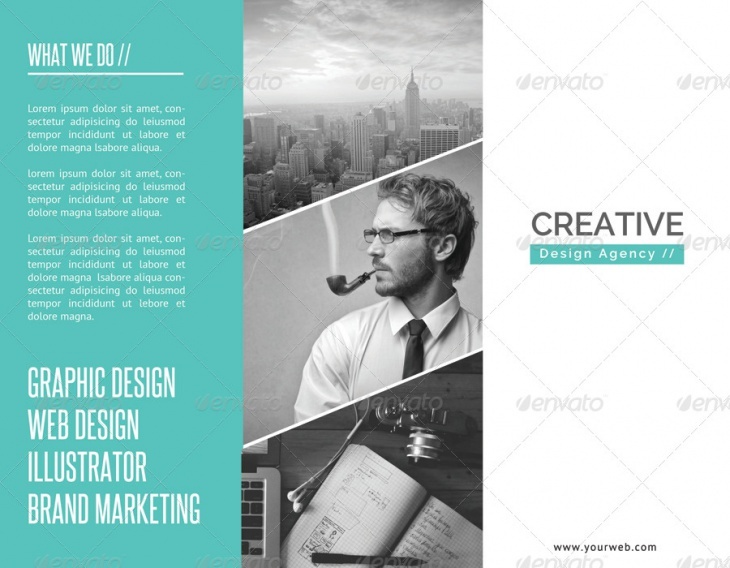 This is an elegant design that allows you to be creative while you design the brochure. You can easily customize the pages and insert your own images. The PSD file is with a well-organized layer that makes editing the file easier and simple. 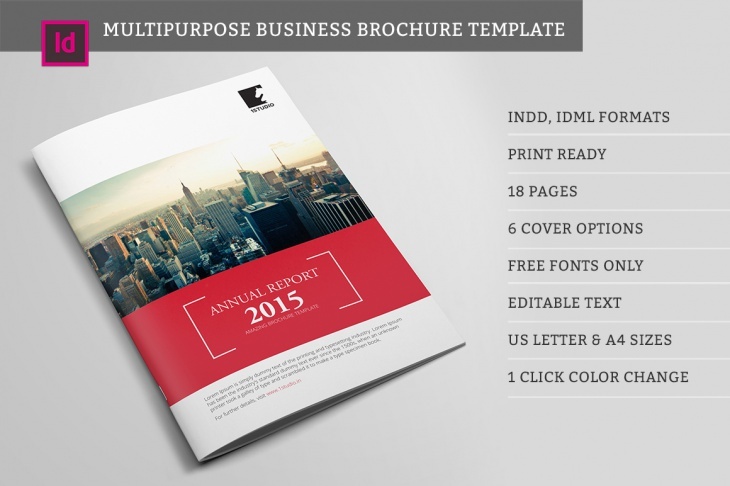 While designing a corporate brochure, this PSD file will be your best companion. 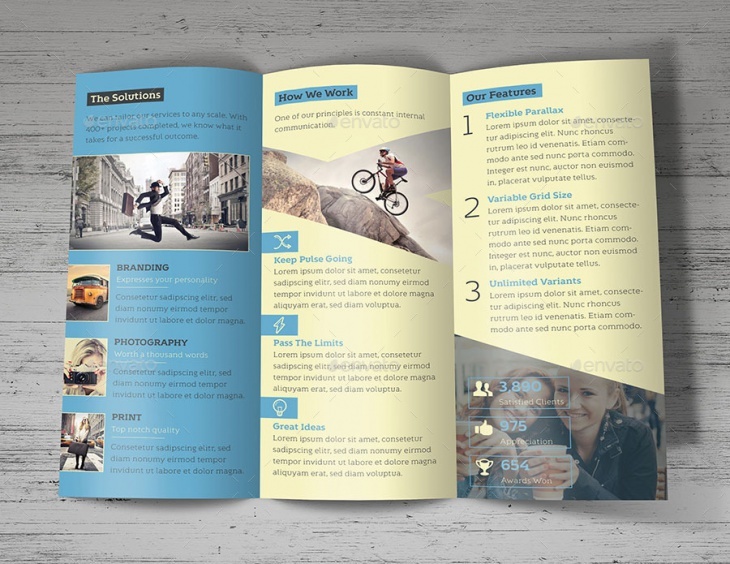 Utilize the organized layers for editing the brochure. Insert your own images, change the color and make it look professional. 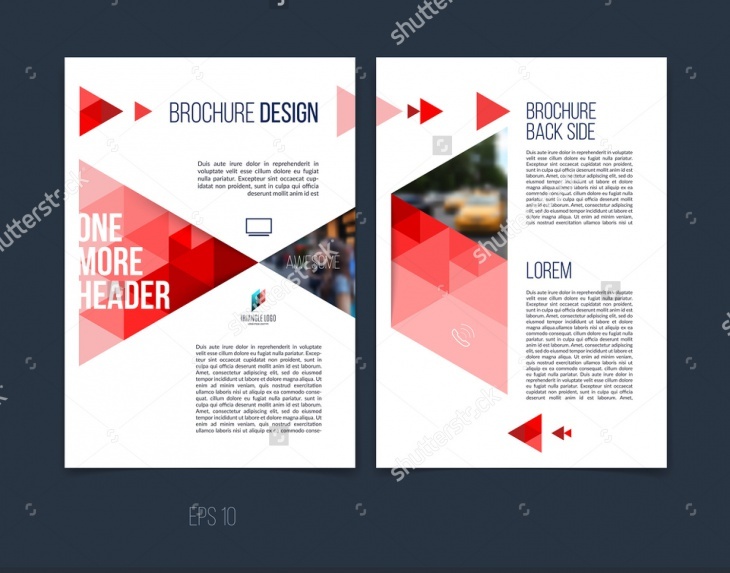 Brochures serve to communicate ideas of any business and thus here is a multi-purpose business brochure design that will serve any type of business. It is easy to customize the brochure and inserting your own images too. The last brochure of this collection is resort brochure that has a unique look. Resorts must give you the feel of holiday and this brochure is all about that.